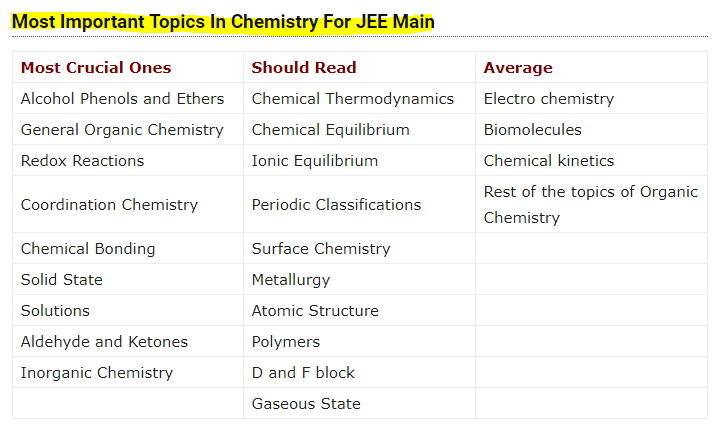 The JEE Main 2019 Syllabus consists of important topics covered in class 11th and 12th. Therefore, the knowledge of full jee 2019 syllabus is important for exam preparation. Hence, New Syllabus for JEE Main 2019 is announced by National Testing Agency and listed below. With the help of JEE Main 2019 syllabus, Student can make their study plan accordingly and follow it. Not only this, but syllabus of JEE Main 2019 will also help candidates to identify which topics are essential and which are not. So subscribe here to get JEE Mains Officially Prescribed Syllabus on time. Further, the main subjects are Maths, Physics, and Chemistry for Engineering. Also, Maths, Aptitude, and Drawing are important for Architecture Paper. Furthermore, applicants can download JEE Main Syllabus here. 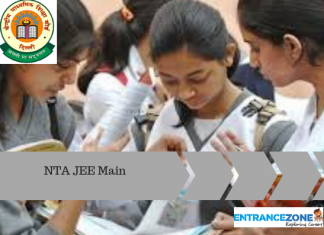 Latest Update: NTA has released the JEE Main 2019 Online Application Form for April session on 08 February 2019. As per the notification, There is no change in the Syllabus of JEE (Main) – 2019. And official information brochure containing all the information is disclosed by National Testing Agency (NTA). Moreover, Download JEE Main syllabus with weightage pdf here. Also called as IIT JEE syllabus 2019 pdf. 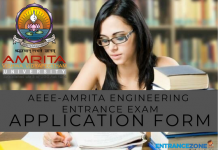 Firstly, applicants can go through especially relevant topics for JEE Main 2019 exam. 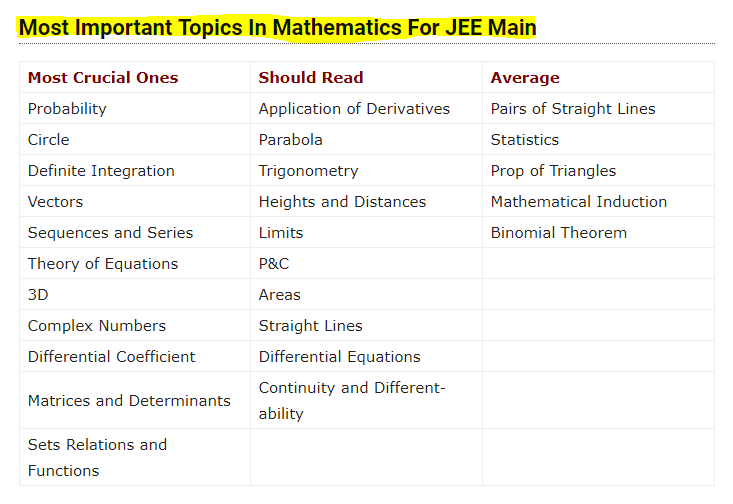 Moreover, The JEE Main 2019 syllabus for Paper 1 consists of 3 Major subjects i.e. Mathematics, Physics, and Chemistry. Also, Paper 2 for Architecture students has three sections i.e Mathematics, Aptitude, and Drawing. Download the NTA JEE Main Information Bulletin PDF Here. 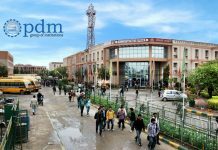 What is the exact syllabus for JEE Main 2019? Here we have provided a list of the subjects given at jee main 2019 official syllabus. Go through them and prepare accordingly. No Changes in JEE Main 2019 Syllabus. Also, for detailed JEE Main 2019 Chapter Wise Weightage. click on the below link and download IIT jee syllabus 2019. JEE Main official Syllabus: NTA JEE Main Official Syllabus 2019 Here. Firstly, candidates need to have the complete syllabus with them. Also, the most recommended books to clear IIT JEE Mains with a good score. NCERT books are especially relevant in the JEE Main Syllabus. As they help in a solid foundation of fundamentals and basics. So, it is helpful to practice question from these books. Then, after analyzing through previous year exam pattern & official syllabus. 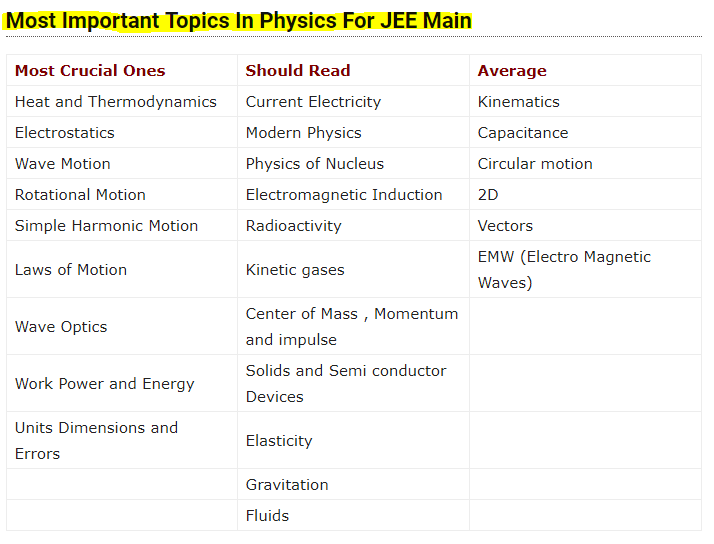 Finally, We have listed some of the most noteworthy topics of JEE Main Syllabus. Finally, Stay informed about EntranceZone latest updates and feature articles on jee main 2019 syllabus. iit jee syllabus 2019 pdf download, jee main and advanced syllabus 2018, jee main 2019 syllabus pdf download, iit jee syllabus 2019 pdf. How to improve the derivative section? What is the best study material for JEE main?